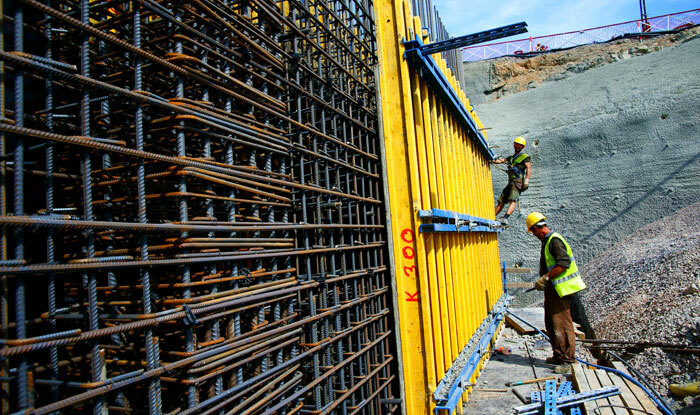 We use the results of your planning consisting of, concrete forming drawings and the design calculations (static calculations) as basis for our reinforcement planning. For the execution of our reinforcement drawings we consider various codes of practice and the requirements of CNC machines. 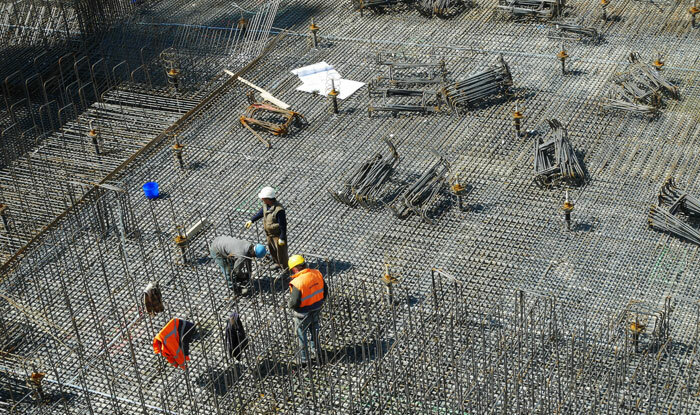 Beyond that we consider the special interests of the construction site in arrangement with your project-management. By constantly delivering accurate drawings of the highest quality, we are able to easily meet tight deadlines. We maximize shared working hours through operating a shift system. Our clients enjoy a secure and confidential working area on our servers which can be accessed remotely for administering their projects. The result of our work will be in one of the following data formats. Commercial & Industrial Projects, Dams, Metro RailS, Parking Garages, Highways & Bridges, High-Rise & Low Rise Buildings,Water Treatment Plants, Addition & Renovation Projects.